All of our harnesses are hand assembled to original OEM specifications to ensure a perfect fit in your classic Muscle Car. Wire gauge, length, color and tape are exactly like stock original down to the last detail. Our rigid Quality Control Standards ensure that the harness you receive will look, fit and function as original. In fact, we are so confident in the quality of our harnesses that we offer a 100% satisfaction guarantee. 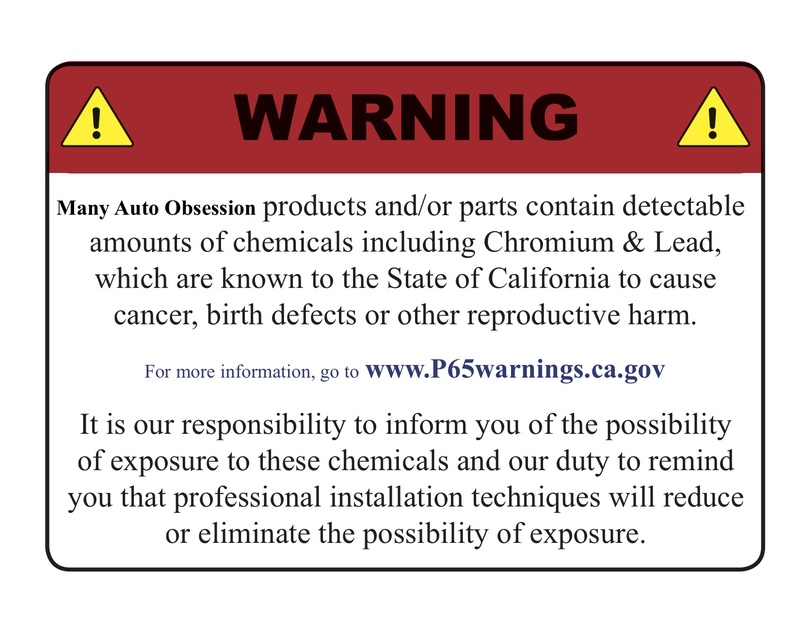 All of our harnesses are hand assembled in the U.S.A.
All of our harnesses are guaranteed to fit exactly as original. Our harnesses always match the original factory color codes and gauge sizes. We use U.S.A. made Cross Linked Polyethylene type GXL wire which is much more tolerant to heat than the original PVC type GPT wire that was used from the factory. 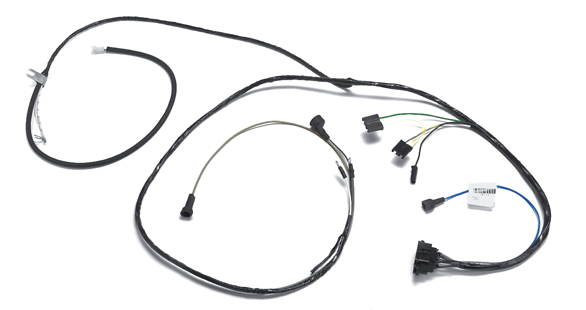 All terminals are dip soldered (when applicable) to limit resistance loss. 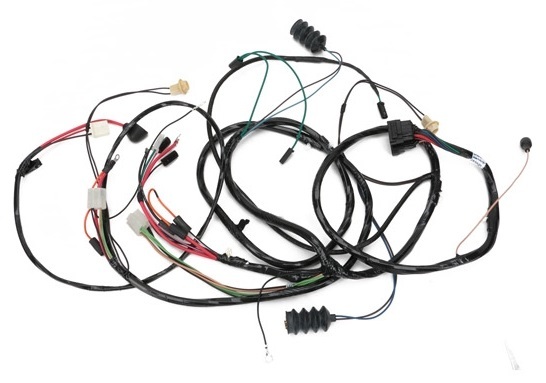 With over 300,000 different connectors and terminals in stock you can be sure the harness you receive will look identical to the original. All harnesses are wrapped with the correct non-adhesive or cloth woven tapes to assure a 100% factory appearance. 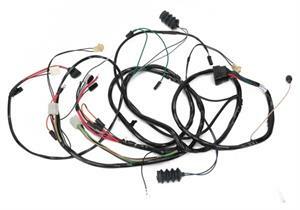 Note: The more popular wiring harnesses are often in stock in our manufacturer’s inventory. Less common harnesses may take up to 12 weeks to manufacture.